Do you want to create product demand and pass on qualified leads to sales? Of course you do. But you’ll need a demand generation strategy to do it right. 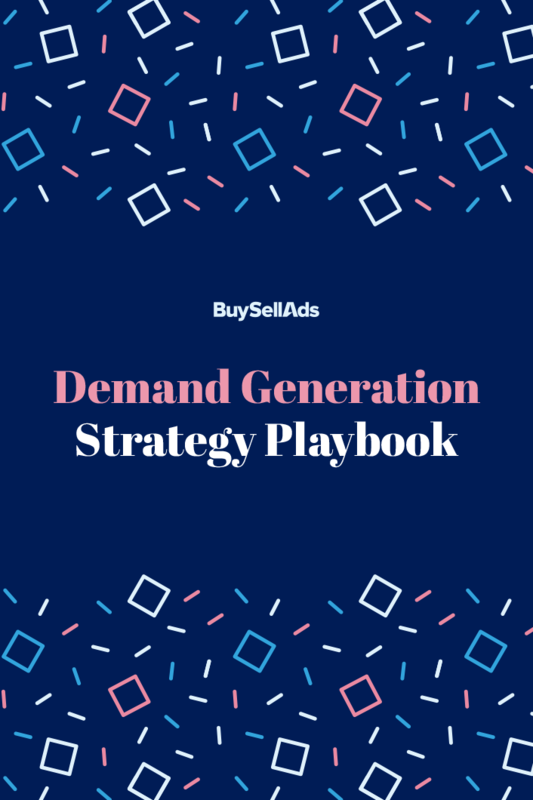 This Playbook gives you the resources and tips you need to identify target audiences, set up a demand generation funnel, and optimize it for further growth. How to build a demand generation funnel that works for your product. The best ways to reach and convert niche audiences. Tips for optimizing demand generation strategies over time. 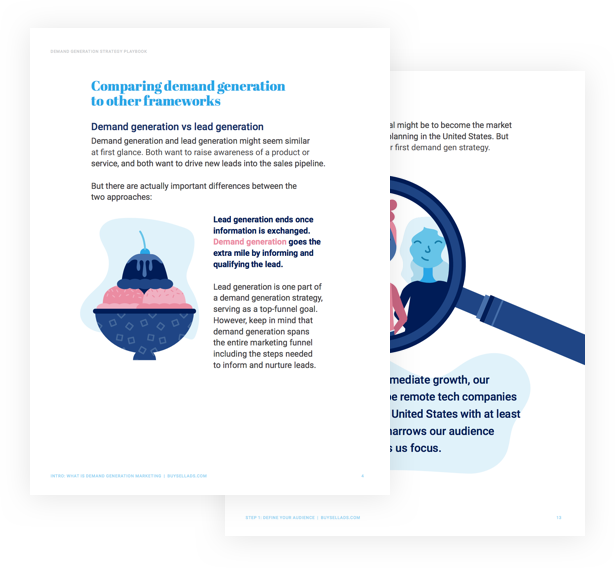 Drop in your email and we'll send you the Demand Generation Strategy Playbook straight away.